3063 miles, 52 days and 57 years old. Those are the numbers you need to know about Marshall Ulrich’s run across the United States, but that barely scratches the surface of what he has achieved, so far. We proudly present our interview with Marshall. We cannot wait to have him on again. He’s a man on a mission, with a message. 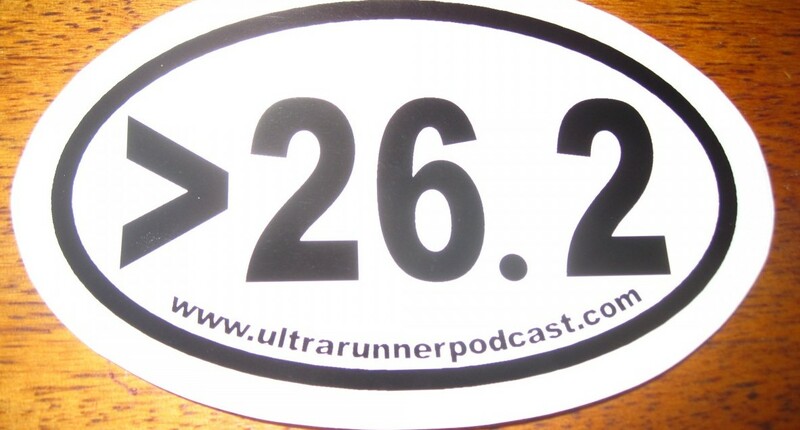 You’ll hear that message on Ultrarunnerpodcast.com. 10 Responses to "Marshall Ulrich, ULTRArunner"